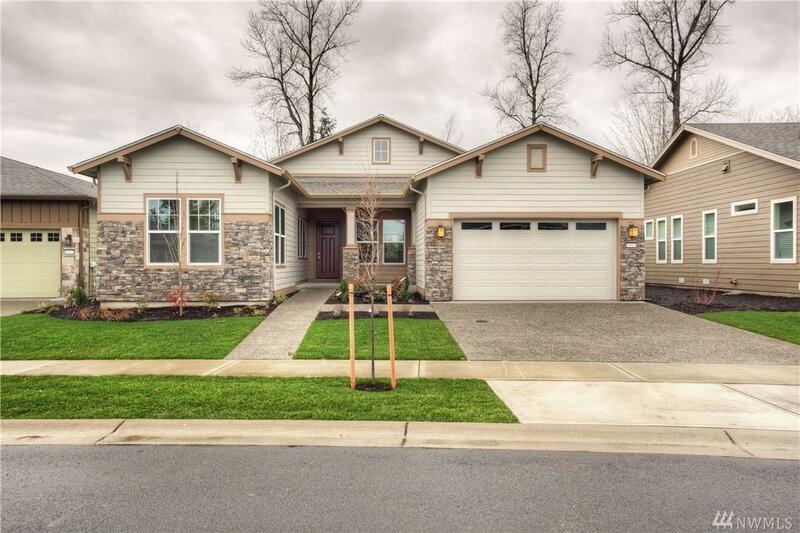 Welcome to resort style living at Trilogy at Tehaleh! 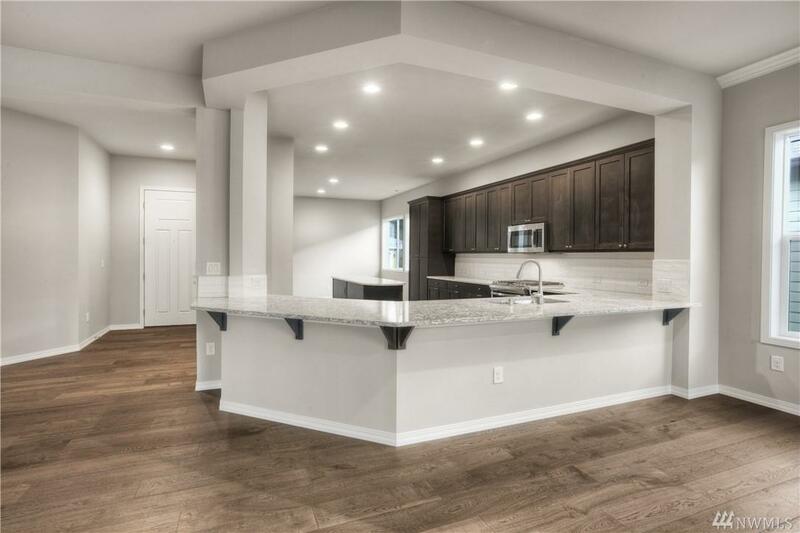 Step into the warm entry of the Messina, and youll quickly become captivated by the flawless kitchen and adjacent nook, enormous great room and dining room with a serene covered patio, separated by a sliding glass door. 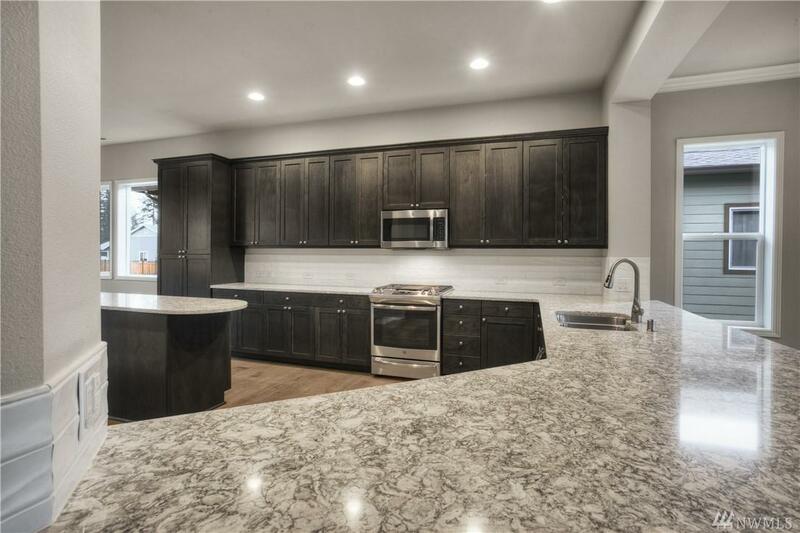 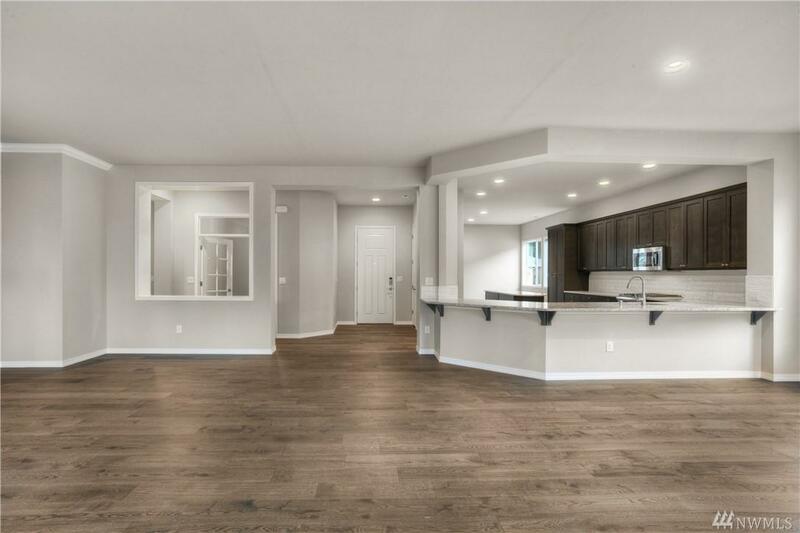 This home has hardwood flooring in all main living spaces, several upgrades in the kitchen, a guest suite, a den with french doors, and a sumptuous master bath you must see to believe.